No Spend Month Success! Tips for keeping on track with the challenge. No Spend Month Challenges are a great way to see what you are really spending money on throughout the month. Sure, you have a budget and pay your bills… But have you ever wondered what happens to that extra bit of cash you had? Maybe you wish you could put it to better use? I am really trying to save money this year because we need to do a lot of repairs on our house, (Hello caved in basement wall. ), so I decided to do a No Spend Month. Make a Budget – There are lots of programs out there to help you create a budget. 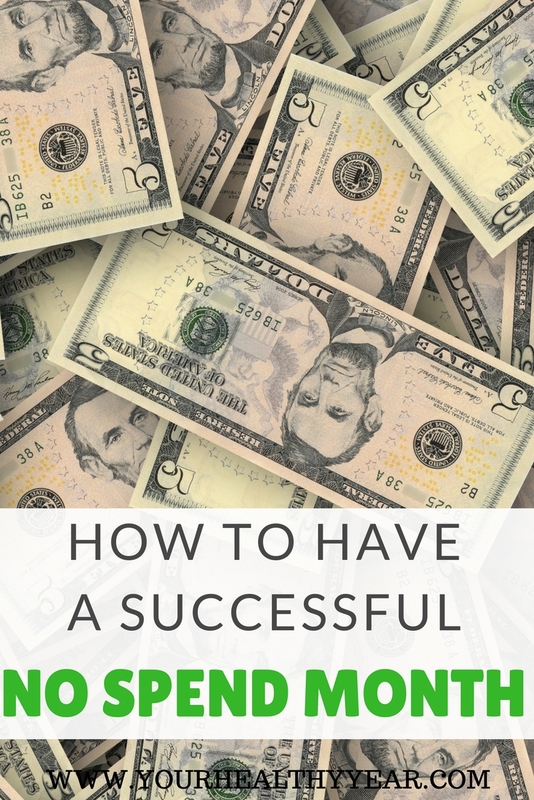 You want to make a note of every bill that needs to be paid, how much you typically spend on groceries, how much you need to spend on gas… Make a list of everything and anything you NEED to spend money on. Make Your Meal Plan – You can save tons of money by making your food at home. During your No Spend Month ordering fast food is a big fat NO! Create a meal plan, make a shopping list, and don’t by anything that’s not on the list! Anyone can meal plan, it takes time but it is SO worth it! 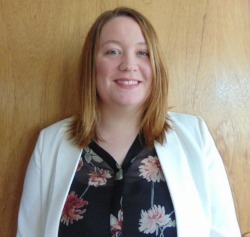 Get on the Same Page – If you are doing a no spend challenge with your spouse, make sure you are both taking part in the planning so you are on the same page when it comes to rules. No spend month will only work if you are both committed, if one of you are packing a lunch and the other is going through the drive thru, your challenge is doomed! Find the Deals – After you’ve created your grocery list, find as many deals as you can. When I buy groceries I usually check 5-6 flyers when I’m writing out my list. Strawberries might be on sale at Walmart and cucumbers might be on sale at the grocery store. It might be quicker if you just shop at one store, but it’s worth it in the end. Coupons – There are tons of places where you can find coupons online. A quick google search of your area may even find a local blogger that can point you exactly where you need to go! Entertainment – You won’t be able to go to the movies during a no spend month, and you may even want to try to find ways to cut down on other bills. Netflix is only $10 a month and has so many options for everyone in the family. Make sure you also check out free activities in your area! Walk and Bike – Avoid using your vehicle as much as possible, so you can save money on gas. If you need to drive to work, try and find someone to carpool with! Keep Track of Everything – If you end up spending money on something unexpected during your no spend month, keep track of it. 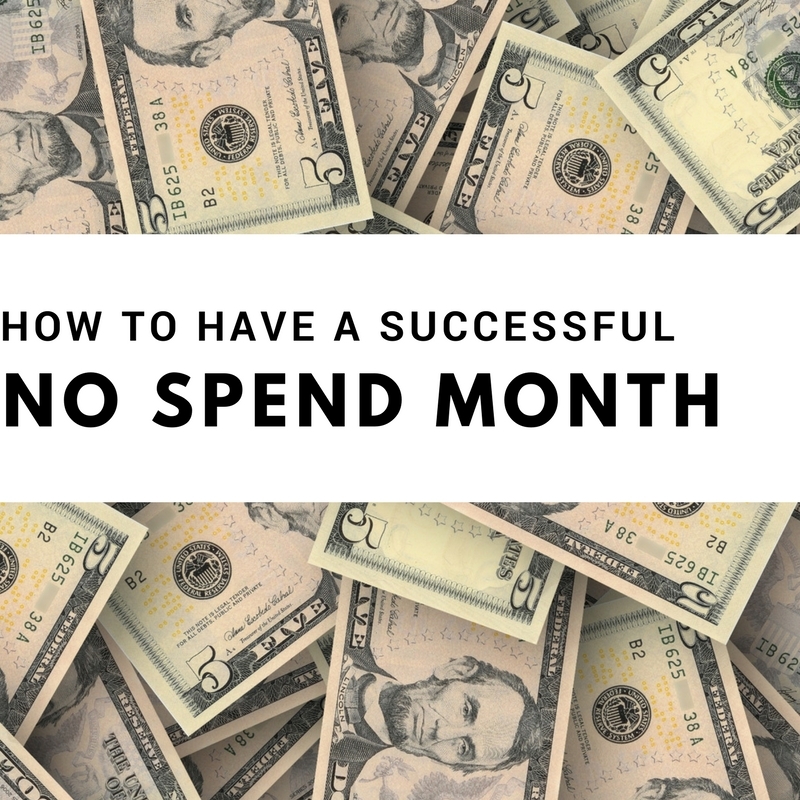 If you want to do another no spend month in the future, you can use this info to plan accordingly. This is my biggest tip. Don’t focus on the fact that you can’t spend money or you will end up feeling like you are depriving yourself of something. Instead, focus on the challenge of finding new activities for your family to do, cooking and enjoying meals as a family, and just enjoying each other’s company in general!